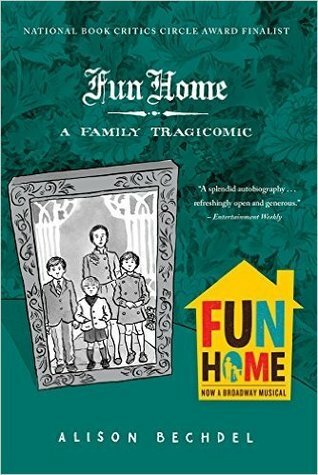 I actually read Fun Home back in 2011. I decided to revisit the book after listening to the Broadway soundtrack for the musical created based on the book – you might be familiar with it because it won a number of Tony Awards this past year. I don’t know if it’s just because I knew what to expect but I had a much different experience reading the graphic novel this time around. There’s a lot more depth to the work that I don’t think I appreciated the first time around. You can refer to my earlier review for a summary, but this is a graphic novel that won a number of awards and was placed on numerous “best of” lists. I’m definitely glad I decided to reread this memoir. I’ll be reading Are You My Mother? shortly. It’s basically the companion piece to Fun Home and it focuses on her mother. 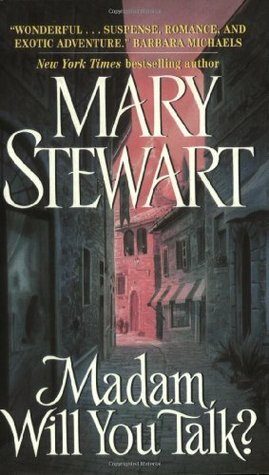 Written in the late 50’s and early 60’s, Mary Stewart is like an Agatha Christie meets a gothic Nancy Drew with a little travel novel thrown in. All of these titles stars a young (20’s) beautiful girl caught up in a mystery and of course there is a man involved. I’ve loved every one of them but the best is Madam, Will You Talk? 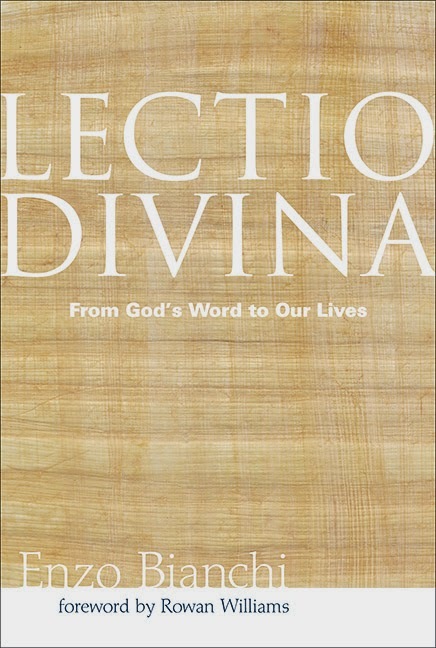 This is a collection of short readings from theologians and spiritual writers that spans the history of the Christian faith. They correlate with the liturgical calendar and include special readings for saint’s days. Charles Williams was a remarkable editor, as well as a novelist, poet, literary critic, and theologian. In his position at Oxford University Press, he was instrumental in bringing Kierkegaard’s works into English translation for the first time. Kierkegaard is heavily featured in this collection, as are the Desert Fathers, Augustine, Thomas Aquinas, John Donne, and more contemporary (at the time) sources like Karl Barth, and the Church of England’s Commission on Christian Doctrine.  The readings were chosen for their literary quality as well as their theological depth. This is a fascinating resource for those interested in the theological influences on Williams and the Inklings. 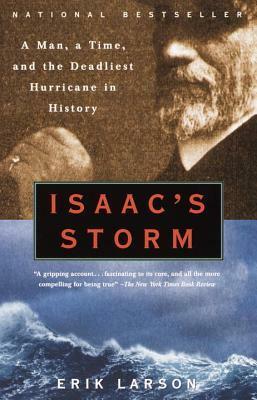 Isaac’s Storm by Erik Larson hit the New York Times bestseller list in the fall of 1999. Isaac’s Storm is the true story of the greatest hurricane that ever hit Galveston, Texas and the man who didn’t predict the hurricane’s destructiveness. It is September 1900. A storm is brewing. Isaac Cline is the resident Galveston meteorologist. On September 8, 1900, Cline sees the barometer drop, the wind pick up, and the water rising. Cline believes that no hurricane could ever seriously damage Galveston. He was wrong. Saturday, September 8, 1900 saw children playing on the beach in the rising water. Then, the water started to invade the streets of Galveston. Some flooding was not unexpected in Galveston. Then, the wind picked up. It began to rain. As the day went on, telegraph and telephone lines went down. Trains couldn’t run along flooded tracks. Entire homes and businesses were washed away. Ships broke away from their moorings. Over 6,000 people lost their lives. Isaac suffered his own tragic loss. In Isaac’s Storm, Larson takes us into lives of some of the residents of and visitors to Galveston on September 8, 1900. Larson describes Cline’s thought process as he worries that the coming weather is going to be much worse than predicted. Isaac’s Storm is well researched and an interesting book. I recommend it to anyone who likes to read true life disaster stories. Another great review from Andrew! You can check it out at The Englewood Review of Books. I love A. S. Byatt’s novels and short stories. 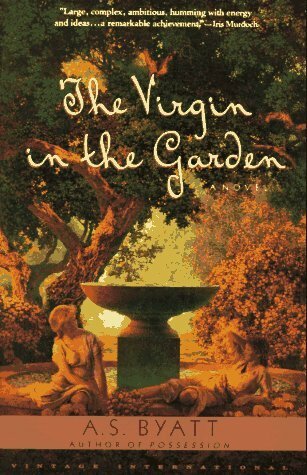 The Virgin in the Garden is one of her earlier novels (to this point I had only read things she had written since the 1990s). Byatt definitely matured as a story teller with more recent novels like Possession and The Children’s Book, but The Virgin in the Garden has the same combination of intellectual history, evocative descriptions, carefully drawn characters, and surprising humor. The novel is set in northern England in 1952 and 53, the year of Elizabeth II’s coronation. The action is centered on the preparation and performance of a local play about the original Queen Elizabeth. The events surrounding the play instigate all kinds of relational and emotional crises among the community of the Blesford Ride School. In particular, turmoil unfolds among the siblings of the Potter family as Stephanie, the oldest, turns her back on an academic career to marry the local curate, Marcus, the youngest, is plagued by strange visions that leave him traumatized and withdrawn, and Frederica, the emotionally volatile middle child, gains a leading role in the play and falls in love with the playwright. The plot of the book drags at points, but the time that Byatt takes to subtly develop relationships between characters and to evoke a strong sense of place pays off as the drama accelerates toward the end. I love the way she express the tensions between intellectual and domestic life as felt by most of the characters in different ways. In 2002, Byatt wrote A Whistling Woman, the final of four books that follow the life of Frederica Potter. 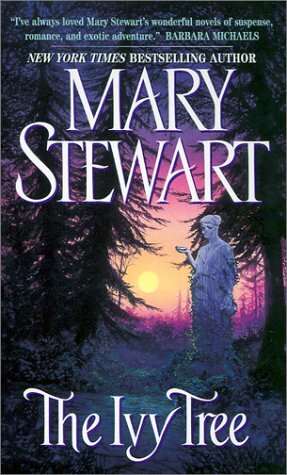 The best recommendation I can give for The Virgin in the Garden is to say that I’m very excited to have three more books to read about these characters. 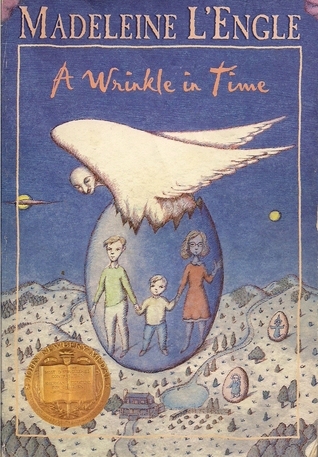 Sadly enough, I had missed out on reading the classic A Wrinkle In Time by Madeleine L’Engle in my younger years. It was when my children were required to read it in school that I decided it was time for me to do the same. These well-developed characters are interesting, determined, and brave which makes it impossible not to cheer them on throughout the book. Mr. Murry is a scientist who went missing while working on fifth dimension time travel. Meg, her brother Charles Wallace, and her friend Calvin, set out find her father and bring him home with the help of three very peculiar women. This book deals with time travel, space, other worlds, and magical creatures which is why I can see how it is intriguing to young readers. As an adult I found that there was so much more to the themes of this story. It relays wonderful messages: good over evil, it’s ok to be different, it’s ok to have faith, and above all, the meaning of unconditional love. 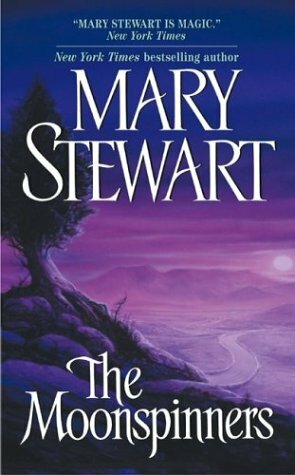 I would recommend this book anyone who has not yet read A Wrinkle In Time or maybe you would like to revisit this wonderful classic. I’m so happy that I decided to go on this magical journey. 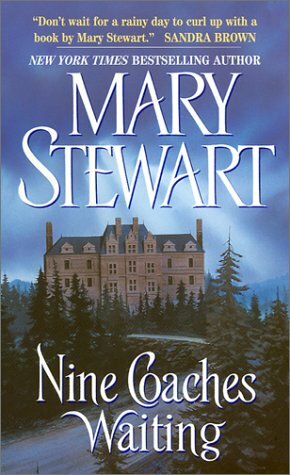 I just recently learned that this book is part of a series and I will be picking up the next book to continue on this adventure.